Meet Dexter (above). 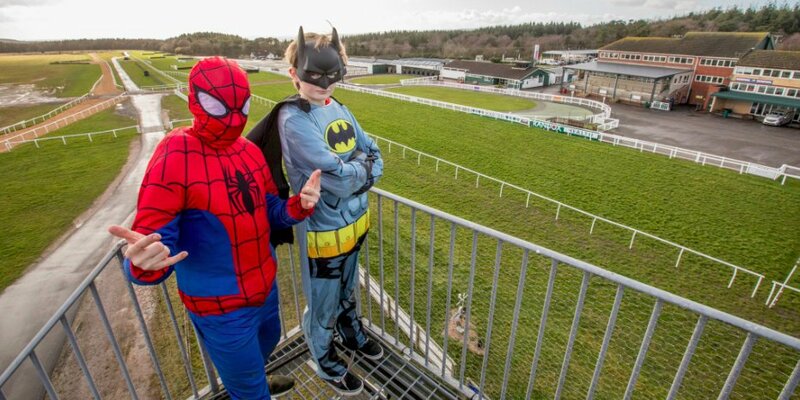 He's the Exeter Racecourse mascot and he’s in training for Superhero Family Fun Day at Exeter Racecourse on Tuesday 16th April. With free entry for children, free face-painting, free high ropes activities, bouncy castle and much more, everything’s on a superhero theme. 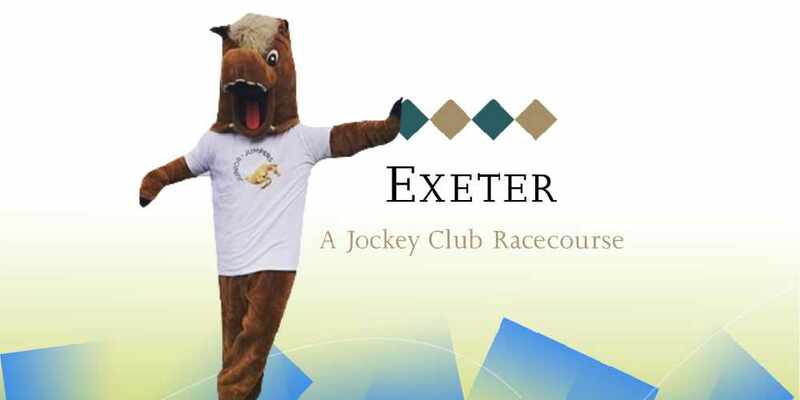 The Radio Exe crew are horsing around the area with Dexter between Monday and Friday next week. 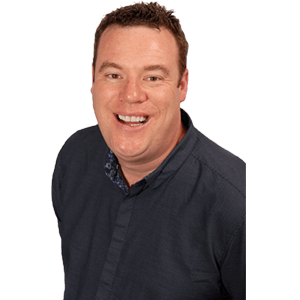 Track us down at the locations listed below and if you’re the first to use the phrase that pays: “We’re horsing around with Dexter” you’ll win free adult tickets for Superhero Family Fun Day and some Exeter Racecourse goodies too. All children aged 17 and under go FREE to every Exeter Racecourse meeting. The first person to get to the location and say the phrase that pays "we're horsing around with Dexter" will win the VIP pass! Experience being a Superhero on the High Ropes activity course. 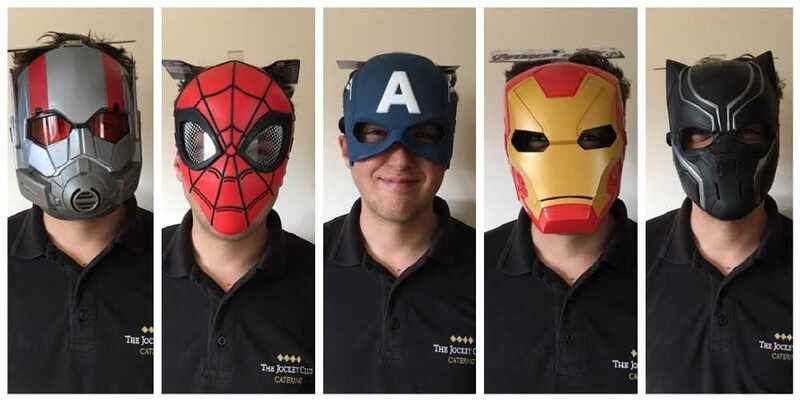 Look like a Superhero and be transformed by the expert face painting team. If you miss out on winning the tickets in our competition, you can buy your tickets in advance and make the most of a 2 for £15 offer on Grandstand and Paddock tickets Children aged 17 and under come racing for FREE, so make it a date in the diary!